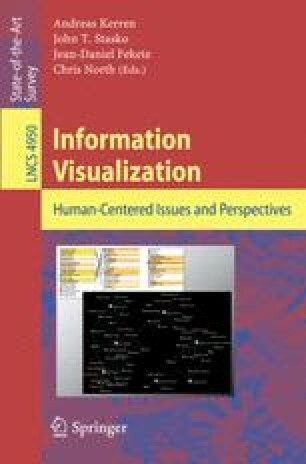 The goal of this chapter is to help authors recognize and avoid a set of pitfalls that recur in many rejected information visualization papers, using a chronological model of the research process. Selecting a target paper type in the initial stage can avert an inappropriate choice of validation methods. Pitfalls involving the design of a visual encoding may occur during the middle stages of a project. In a later stage when the bulk of the research is finished and the paper writeup begins, the possible pitfalls are strategic choices for the content and structure of the paper as a whole, tactical problems localized to specific sections, and unconvincing ways to present the results. Final-stage pitfalls of writing style can be checked after a full paper draft exists, and the last set of problems pertain to submission.